GuGuGu! The big fluffy mascot is coming down from outer space! 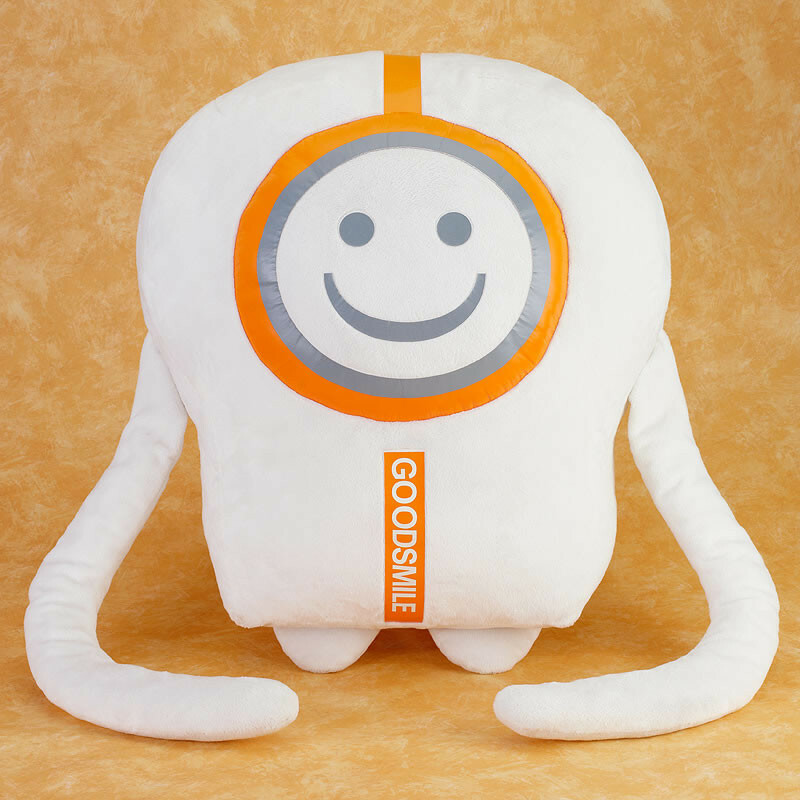 The second product of the Cheerful Japan! 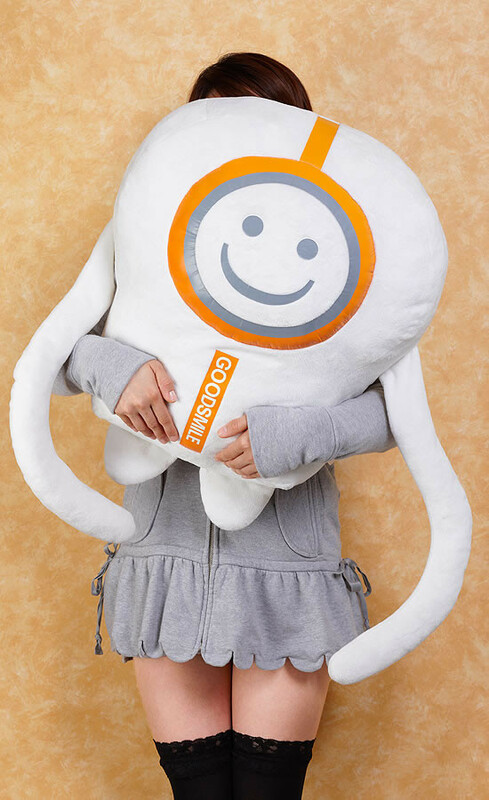 series is a giant plushie of the Good Smile Seijin - Good Smile Company's big friendly mascot! His huge smile is ready to keep you happy and his soft fluffy body and tentacles are a pleasure to hug whenever you want! He measures an incredible 53cm in height - a giant size for giant hugs!